Jose passed May 17th. 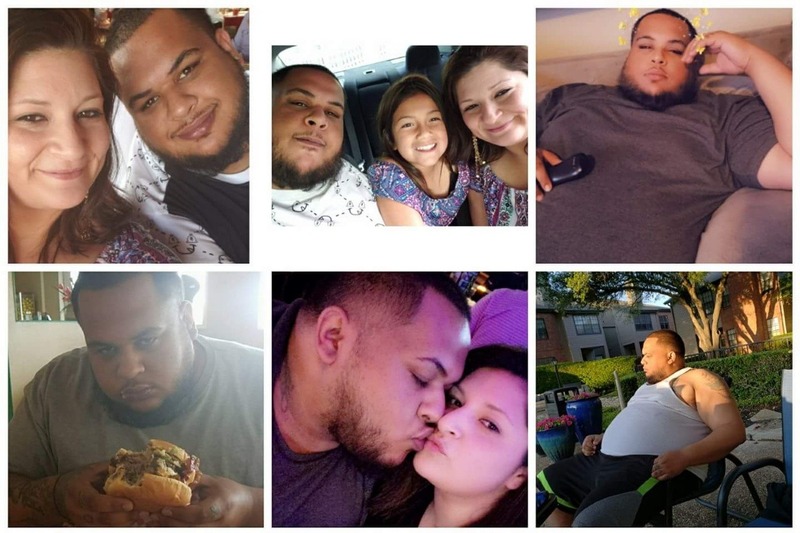 This is a very unexpected and tragic loss to his family amd friends so we are asking for a little help with the expenses coming for his girlfriend/kids of 4 yrs. His girlfriend and kids need all the help they can get. If you can help, anything and everything is appreciated. He was cremated and his parents paid for the service. We asked for this help to cover bills and things that his gf/her kids will have in the coming weeks. Thank you to all that are helping! We really appreciate all of the love and support!